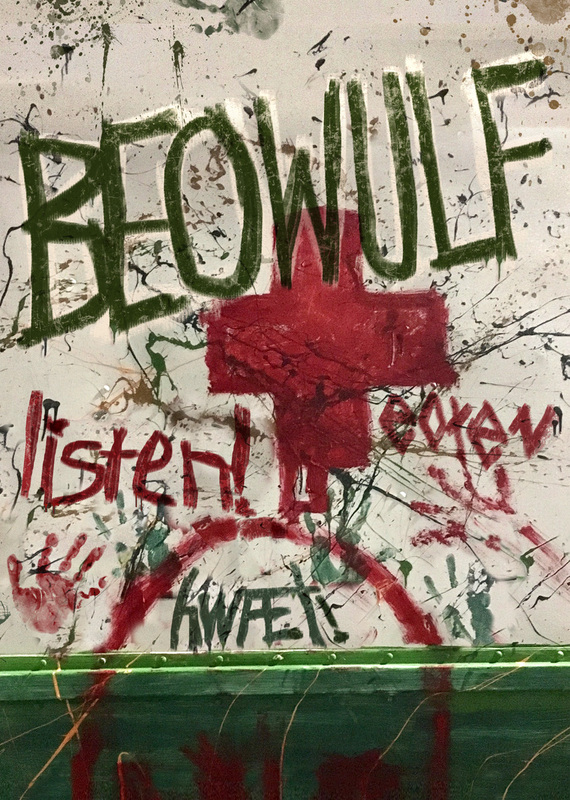 Fort Mason Center for Arts and Culture and San Francisco Maritime National Historical Park: In keeping with We Players’ signature performance events, this production of BEOWULF will move throughout an historic landscape as the story unfolds. This sweeping site-integrated production will commence at the historic Maritime Museum and Aquatic Park. 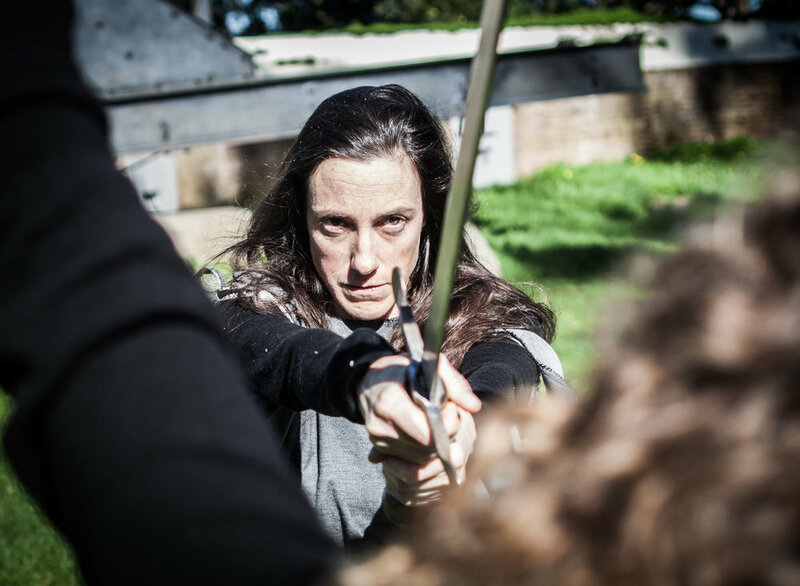 Audiences will travel along the northern waterfront, encountering a nearly forgotten past filled with ceremony, honor and violence, warriors and shape-shifters - at the intersection of ancient and present time. 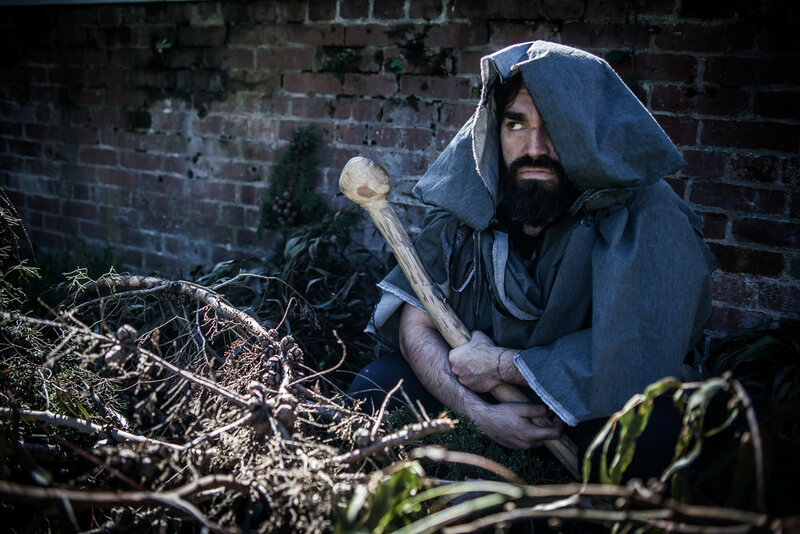 Together the tribe will seek shelter and safety at the ancestral mead hall, where all are invited to break bread together as the experience unfolds. Danger lurks in the shadows without and within, an unknown terror is always just out of view. 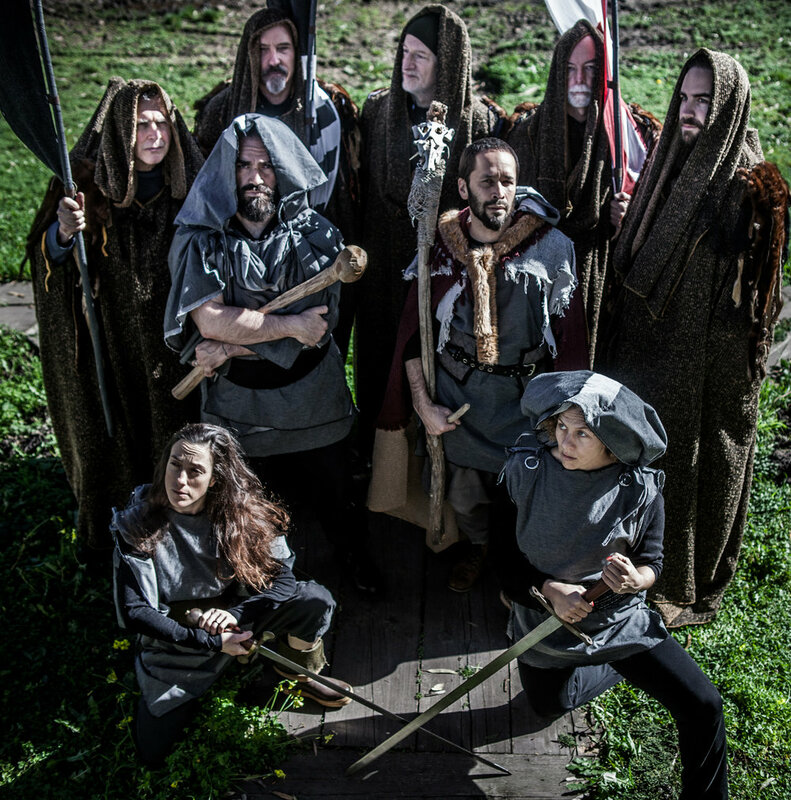 BEOWULF will celebrate the culmination of We Players’ unprecedented 5 year cooperative agreement with SF Maritime National Historical Park, the first of its kind in the nation. The production is a multi-discipline collaboration with Rova saxophone quartet, preeminent musicians in the avant-garde jazz and improvisational music scene for nearly 4 decades, and inkBoat Physical Theatre and Dance led by Artistic Director Shinichi Iova-Koga. 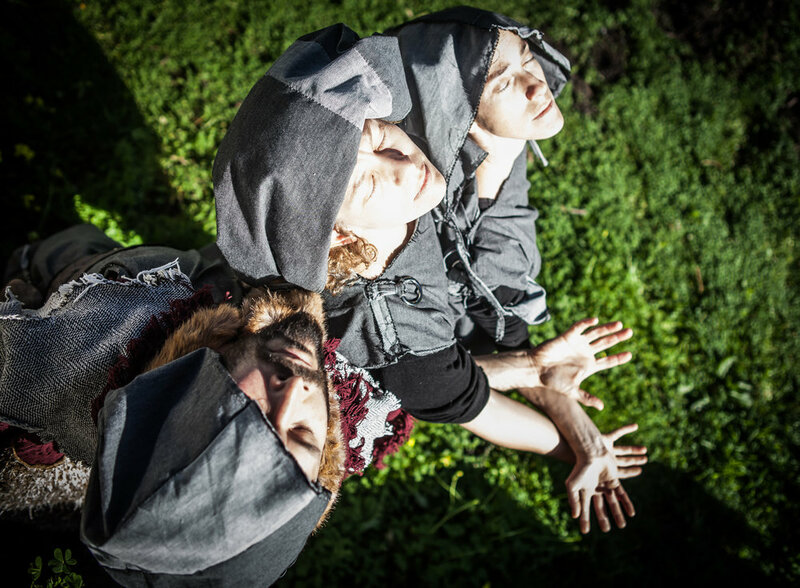 Iova-Koga and We Players’ Artistic Director Ava Roy co-direct this ensemble devised production, which takes inspiration and guidance from (and is loosely based on) the ancient anglo-saxon poem. These and additional promotional images and a photo credit file may be found here on Google Drive.